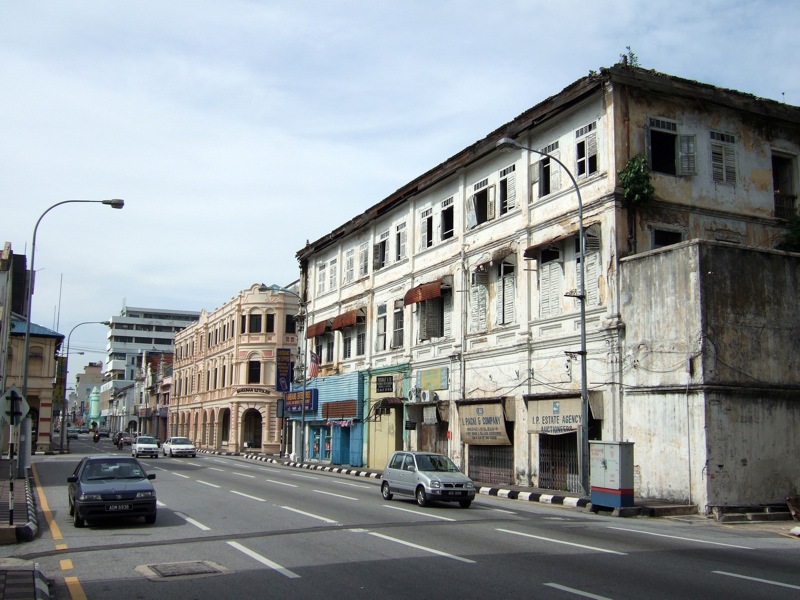 Ipoh is the capital city of Perak and is among the largest cities in Malaysia. During the rule of the British, Ipoh experienced a boom in the tin mining industry and so, many railways were built to shuttle the mined tins to the coastal lines of Perak to be traded. Today, like most parts in Perak, Ipoh is famous for the delicacies they serve as much as the tourist sites within its borders. Much like Kuala Lumpur, Ipoh is home to many cultures that inhabits this country. In Ipoh, travelers are spoilt with Malay, Chinese, Indian and even Nyonya cuisines. The Ipoh chicken rice stands out as it is known far and wide for its authentic taste. You will never find an empty seat in restaurants serving this delicacy and yet it is worth the long wait. Moving about in Ipoh is slightly difficult. On top of the traffic congestion, there are no shuttle buses available in the city. Public buses and taxis are the only way to move about the city. These buses tend to begin and end their journey at Ipoh Bus Terminal located along, Jalan Tun Abdul Razak. Accessible by bus, plane and train. 10 minutes drive away from Sultan Azlan Shah Airport. Divided into “Old Town” and “New Town”. Gua Tambun has a number of cave paintings on the cave walls, which show evidence of early human inhabitants before civilization took place. The paintings are estimated to be around 2,000 to 5,000 years old. This 4-mile walk takes tourist down the historical sites and buildings in Ipoh. The history spans 130 years to when Ipoh was just a mere Malay village before being transformed into the bustling metropolitan it is today. Kellie's Castle is one of the main tourist sites in Ipoh. The ruined mansion was built by a planter named William Kellie Smith in 1915. Time was not too kind on family and was later sold to the Harrisons and Crossfield. All that is left of the old mansion today is the covered walkway, an open courtyard and crumbling walls. Bus travels to and from Ipoh to many other cities has never been easier. There are several bus services at convenient timings from Ipoh that are available for booking online on Catchthatbus or via mobile app which can be downloaded for free on Google Play or App Store.